Repton School Dubai is an independent day and boarding school in Nad Al Sheba 3–4, Dubai, United Arab Emirates. It serves years K-13 (ages 3 to 18). It had 2,111 students in the 2015/16 school year. Repton School is owned by private equity group Evolvence Capital who also own Foremarke School Dubai’s preparatory slipstream, Foremarke School Dubai. The school has average annual fees of 85,600 AED ($23,138.29), making it the fifth most expensive school in Dubai.Jonathan Hudges-D’aeth was the school’s first headmaster, serving from 2009 to September 2017. The school is divided into junior and senior campuses and has a boarding facility. This project we use 12mm HPL panel to make school locker. HPL is the most popular material for making toilet partition and locker. Made by craft paper and decorate paper, it has advantages of waterproof, fireproof, high density, easy to maintain and so on. Our customer also like HPL panel because it not only elegant and durable but also has moderate price. He placed the first order for Foremarke School Dubai (Repton Preparatory School). 170 doors school locker with adjustable foot. 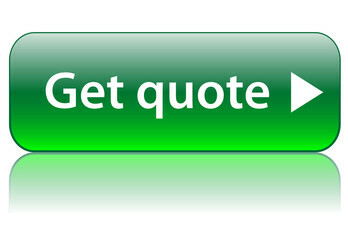 Through communicateing the detail with our sales team, he was satisfied with our service. So he placed another order just two weeks after the first one. That’s for Repton Dubai Junior School. 232 doors school locker with bench. It is our honor to make school locker for them. 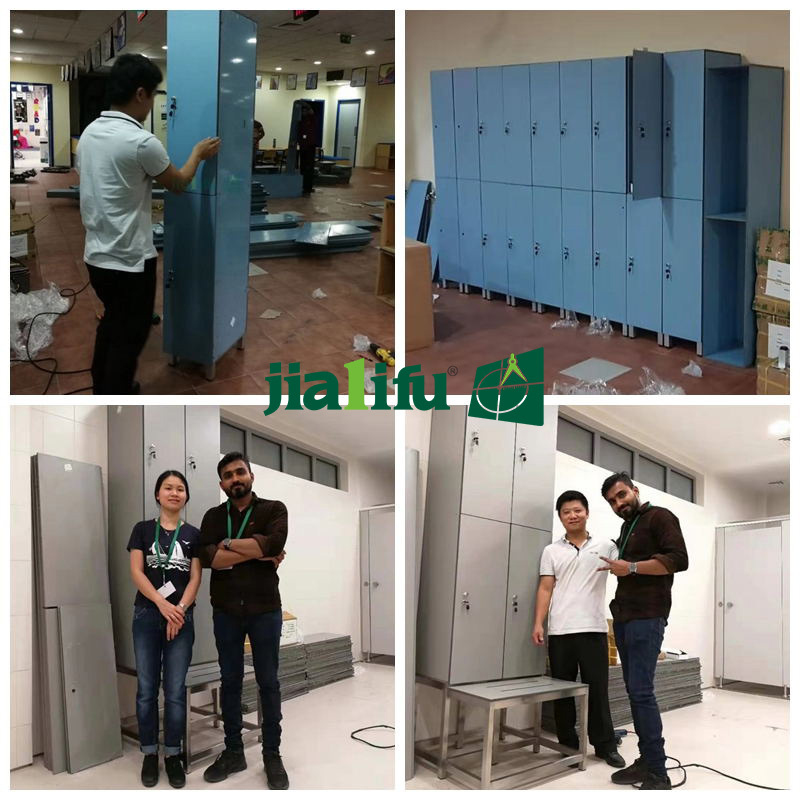 When the school lockers arrived Dubai, our sales manager Letitia and engineer Chen went to the school and helped installing. Jialifu, a one-step service manufacturer. Customer satisfaction is our motivation！If you need our professional to help installing, we are glad to go to your side.